An Intercampus study about tourism, carried out for ATL - Associação Turismo de Lisboa (Tourism Association of Lisbon). This study reveals that the majority of Lisbon residents (89%) consider tourism to be positive, as it improves the image of the city and country abroad and not only develops the economy, but also has a positive impact on several economic areas. 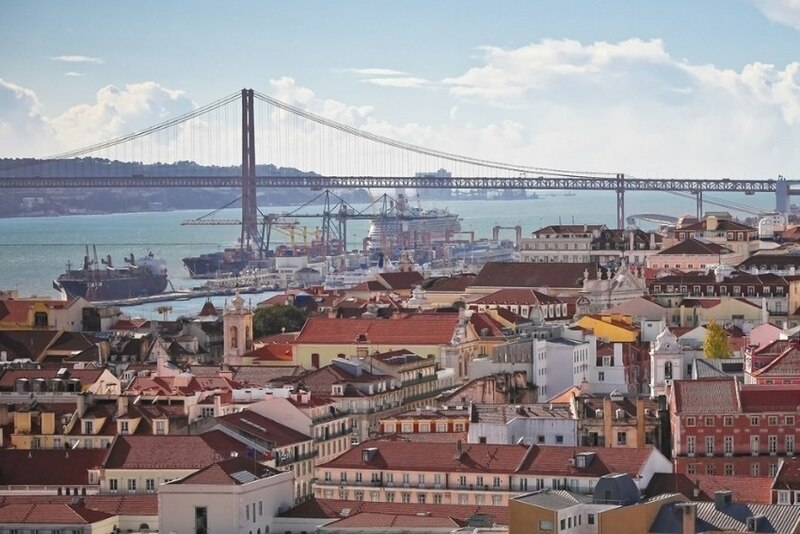 Data also indicate that 69% of the residents consider that the city would be worse if it weren't for today's tourism, as 89% consider it "a privilege to live in the city of Lisbon". Economic development (71%), trade growth (30%) and job creation (14%) are the main advantages mentioned. "These results also allow us to conclude that tourism contributes in particular to the preservation of heritage, rehabilitation of historic and traditional areas of the city and rehabilitation of public areas. As for the impact in economic areas, it reflects on hotels and restaurants, bars, cafes and terraces and cultural and artistic activities, among others," an ATL press release reads. 85% of the total residents (79% of the historical centre residents) consider that "because of tourism the city is more lively today" and 32% say that the arrival of tourists had a very important impact on the image of Lisbon (21%). In addition, the importance of the image of Lisbon abroad for Portugal and the Portuguese is also very positive: 92% for the total residents and 88% for the historic centre ones. Most residents (84% in total, 82% of those in the historic centre) insist on “being considerate and helpful towards tourists visiting Lisbon", 22% of the total (29% of the Historic Centre residents) avoid areas where there are more tourists and most also agree with the tourism's contribution to the city (more than 75% in both cases) and to the country (about 90% positive responses in the two universes). Regarding tourism consequences, this study mainly indicates the real estate, housing and the cost of living situations, as well as traffic and noise. However, 32% of respondents said they did not see any disadvantage. Suggestions left in this study mainly concern the cost of living and the strengthening of car parking and public transport. This study was carried out by Intercampus between April 16th and May 10th, with a sample of 805 residents, aged 18 years and over, in the municipality of Lisbon. The maximum margin of error is 3.5 for a 95% confidence interval.